For years, ECAM Lyon has been strengthening its international links by building special relationships with academic partners around the globe. At the beginning of 2019, the 88th agreement between ECAM Lyon and a foreign university was signed. The school’s engineering students have a wide range to choose from – with many fields and countries – to complete part of their studies outside of France (a foreign study requirement that all students must fulfil). 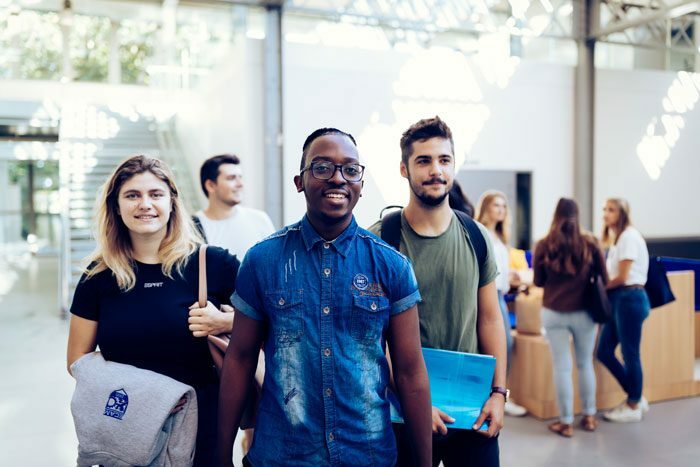 This program also helps to boost the school’s level of “incoming mobility”, with increasing numbers of international students flocking to ECAM’s Lyon campus! This sharp growth in the foreign student body is also explained by the creation of an engineering training program taught entirely in English, ECAM Engineering, in 2015. In 2003, ECAM Lyon welcomed its first 2 foreign exchange students, from Russia and The Netherlands. The area of recruitment gradually expanded to include other European countries, followed by the Americas and Asia. 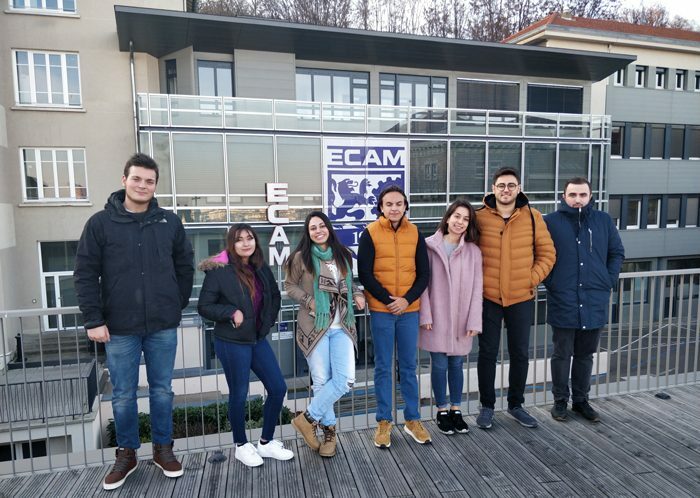 At the start of 2019, ECAM Lyon is welcoming students from Yasar University (Turkey), ITMO University (Russia), Politecnico di Milano (Italy), Centro Universitario LaSalle do Rio de Janeiro (Brazil) and Universidad LaSalle Chihuahua (Mexico) for the very first time. “I chose ECAM Lyon for my Erasmus+ Year thanks to the program taught fully in English. It has been a great experience and I have no doubt that ECAM will enrich my CV. ECAM’s staff has helped me from the start with all my paperwork, administrative procedures in France, making the study program the best fit possible and more. ECAM also put me in contact with a few students to be my buddies that nowadays are my group of friends. And my classmates make me feel like I never changed universities.” – Testimonial by Francisco Tamayo, a Spanish student doing a one-year foreign study exchange in the ECAM Engineering program. The first steps in France for these foreign students who have come to ECAM Lyon on academic exchange programs. Programs of 1 semester, 1 year or 5 years! The ECAM Engineering Class of 2022 has 13 students from other European countries, the USA, Africa, the Middle East and Asia. Learn more about the international programs to come study at ECAM Lyon. Alongside these foreign study programs, ECAM Lyon also recruits young students from around the world who take one of the school’s engineering programs in its entirety. Thus, 8 young international students (from China, Gabon, Cameroon and Mauritius) are currently in preparatory classes for the ECAM Arts et Métiers program. However, it is above all the ECAM Engineering program that draws international students, who are interested in following an English-language engineering curriculum taught in France. These new faces and the growing international development on campus are creating a strong new momentum based on sharing and diversity. Dreaming of studying in France and passionate about engineering? How about ECAM Lyon? Discover all our international programs.